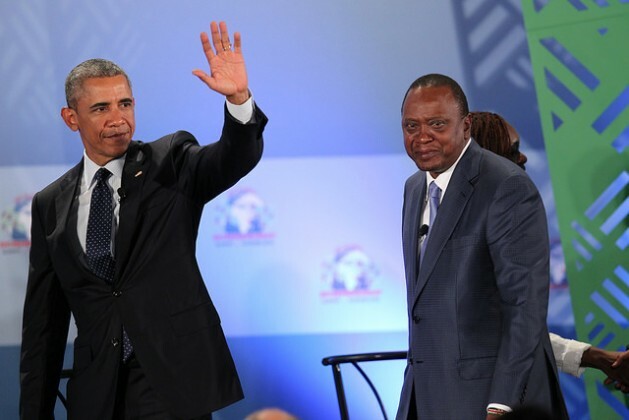 UNITED NATIONS, Jul 25 2015 (IPS) - U.S. President Barack Obama spoke in Nairobi at the end of a two-day visit Saturday, focusing on Kenya’s economy and the fight against terrorism, but also briefly touching on gay rights and discrimination. “When you start treating people differently not because of any harm they are doing to anybody, but because they are different, that’s the path whereby freedoms begin to erode, and bad things happen,” Obama said at a joint press conference with Kenyan President Uhuru Kenyatta. Human Rights include all Humans. Why do we need special rights to protect a chosen lifestyle of people? Being Gay is not “chosen”. No one chooses to be Gay. We need special rights because people like you deny the basic human dignity and respect of others.